Motivation and Inspiration (Feeling Down about Your Blog…Read This)!! Danny of Dream big, Dream often is hosting a meet n greet. 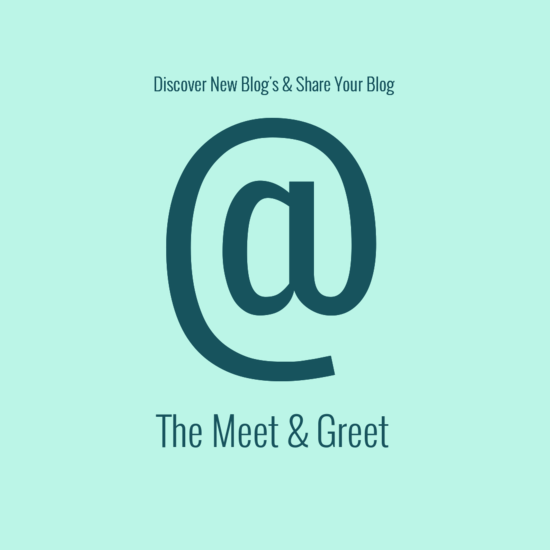 Stop by his blog and leave your link in the comment section as well as meet new blogger’s!! When I read this article I thought it was worth sharing. I hope you benefit from the helpful tips. Today I want to switch thing’s up a bit. 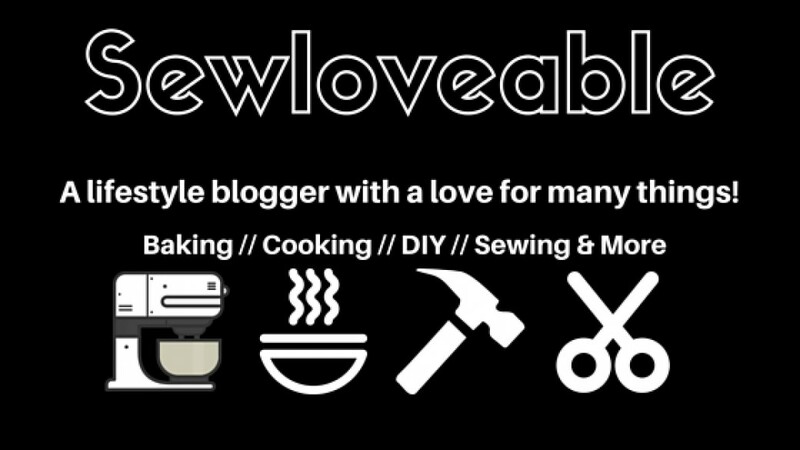 Instead of sharing a recipe or DIY, I want to do a meet and greet. The goal is for you an I to network and find other blogs we have yet to discover and show support. All you need to do is leave a comment below with the name of your blog and what you blog about. Happy Blogging and let the networking begin!!!! Today’s post is about being Thankful. I am so grateful for the support and kindness that has been shown to me/this blog. I, also appreciate seeing the creativity from other blogs. All the wonderful inspiration that blogger’s share is truly amazing. 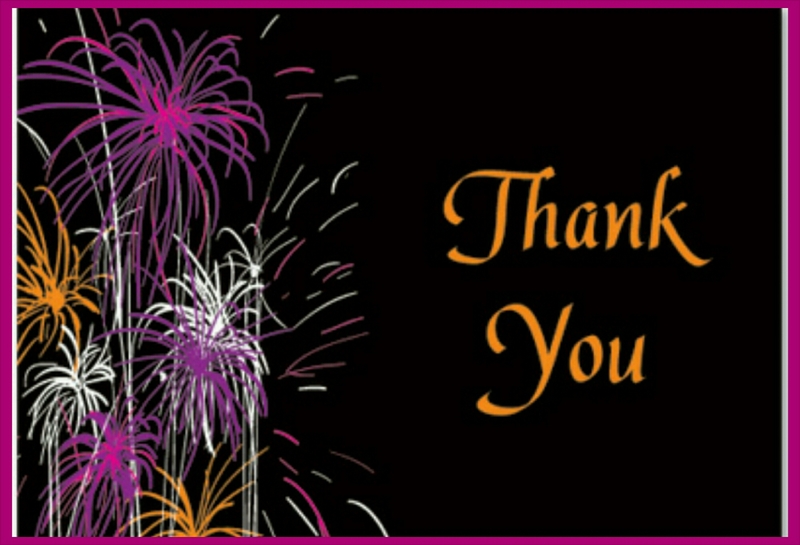 Thank you all for making this blogging community exciting, inspiring, kind and simply put a wonderful place for sharing information, creativity and idea’s. It’s the fact that we each bring something unique to this community, that makes it so great. I look forward to sharing more and seeing all the great thing’s you each care to share. Warmest wishes to you all. As always Thank You for stopping by, it’s truly appreciated. Do you worry about your blogging stats??????? Well let this post help to put your mind at ease. Thanks to stumbling onto a great blog called Project Easier…….which led to me find a great post. By Jeff Goins……..who really puts things into perspective about a post/blog going viral. Read more here.